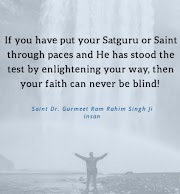 Top Movies of Baba Ram Rahim, depicting, this Saint’s passion, to change the face of Society. Glittery T-shirt paired with a hoodie, flower print sneakers, thoughts can bring a change in the life of millions. Yes, we are talking about the spiritual guru and Rockstar Baba Ram Rahim. Baba Ram Rahim has all the guts to create movies just to get his message across, of virtues and goodness. 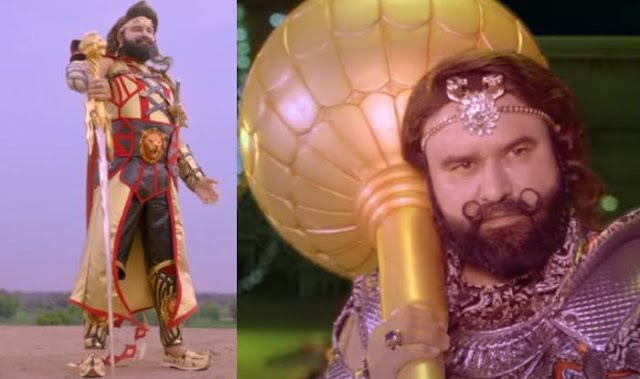 Read this article to discover the top movies of the bling Baba Ram Rahim. The Messenger of God movie was released in 2013 and this is the movie that brought a revolution in the film industry. It is one of the best social reforming movies that have thrown light on a plethora of issues like cleanliness, tree plantation and a ban on drugs. The movie is all about humanitarian services one should do. Baba Ram Rahim, through this movie, explains, how, a country is attacked by drug mafias. 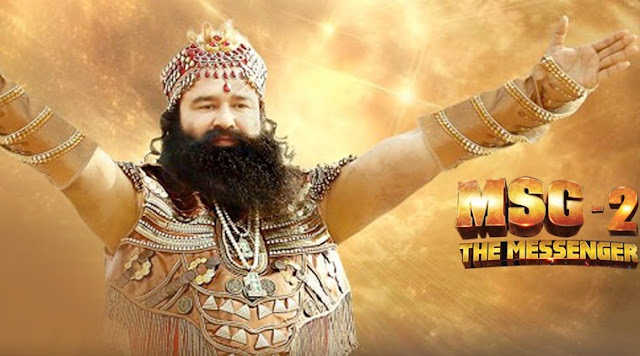 Baba Ram Rahim acted and directed this movie to encourage people to fight against the social evils of the society. 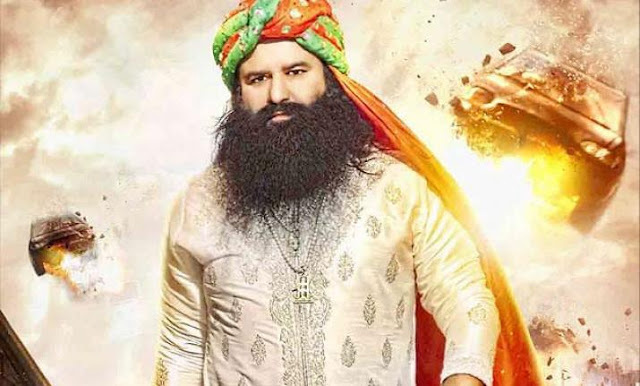 This is one of the spellbinding movies of Baba Ram Rahim released in 2015. It is based on the true events of Dera Sacha Sauda. The spiritual guru wanted to spread a message about how one can change the behavior for positivity in life. It was full of inspirational messages in changing the state of society, especially the youths who are directed towards various evils. This movie was released in 2016 and is one of the beautifully crafted movies of Baba Ram Rahim. This movie throws light on the dignity of the womenfolk. MSG-The Warrior Lion Heart is a blend of tradition and technology. Baba Ram Rahim wanted to give a message against the discrimination in society. It inspires youth who is generally misguided by the obscene scenes in other movies. 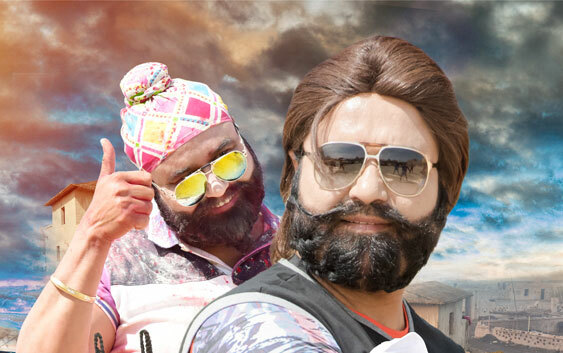 Jattu Engineer is one of the epic movies directed and written by Baba Ram Rahim. It was released in the year 2017. 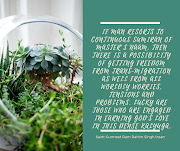 Baba Ram Rahim beautifully gives inspirational messages keeping the entire ambiance, light. Baba Ram Rahim wanted to give multiple messages through this movie. One of the mostsignificant message that the movie had, was parents should make their daughters independent and prepare them, for every phase of life. Boys and girls are equal and girls can also rock in differentfields of life. 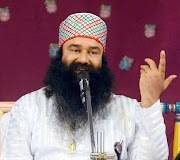 Baba Ram Rahim, gives the message that poverty, unemployment, electricity problem andall other evils can be eradicated from society. In this movie, he also showed how a man, could lead society and transform it for the sake of goodness. This movie was created in just 30 days and bagged five records in Asia book of records before its release. This is the sequel of MSG - The Warrior Lion Heart released in 2017. Baba Ram Rahim Guru, through this movie, wanted to inject patriotism in people. The message that Baba Ram Rahim wanted to spread through this movie was to destroy the Jihadis across the border. During the movie, he also gives explains the meaning of true jihadi on how terrorism is rising in the name of jihad and growing in their own backyard. This movie invokes the spirit of patriotism and nationalism.